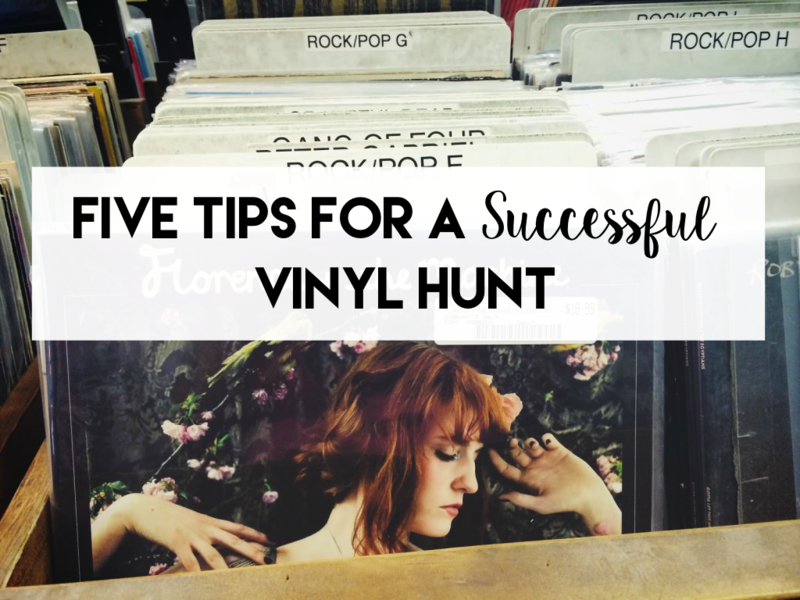 Its been a few months since I’ve shared a “This Place” post and it has been six months (yikes) since I’ve posted a vinyl hunt, so I thought I’d kill two birds with one stone today! 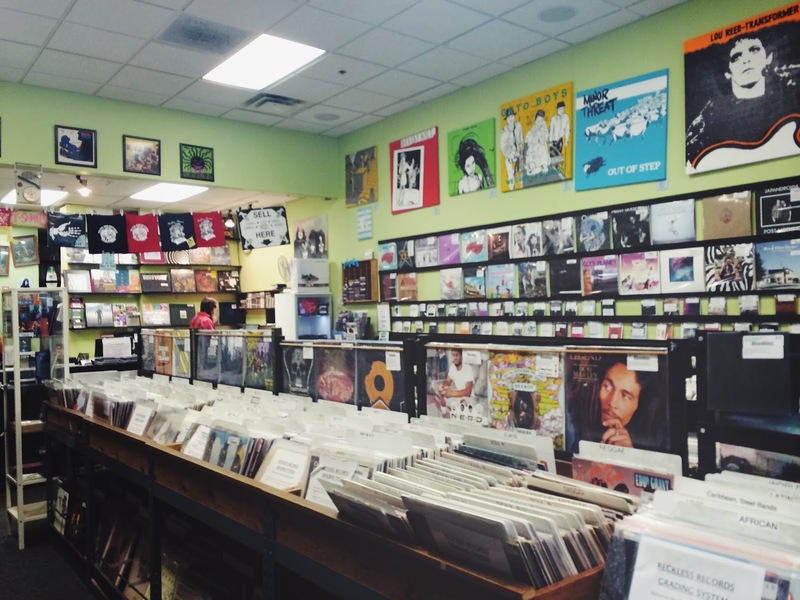 Although I haven’t shared a vinyl hunt recently, I still go record shopping at least twice a month. I used to go once a week but work and other commitments got in the way. 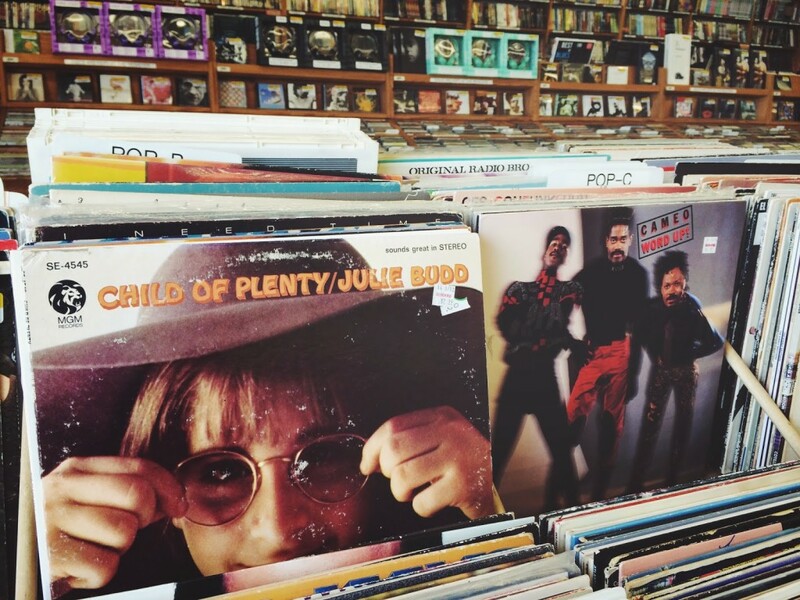 Last week, while I was helping my sister move into her new place, I discovered the cutest little record store: Laurie’s Planet of Sound (it’s literally 2 minutes from her apartment!) 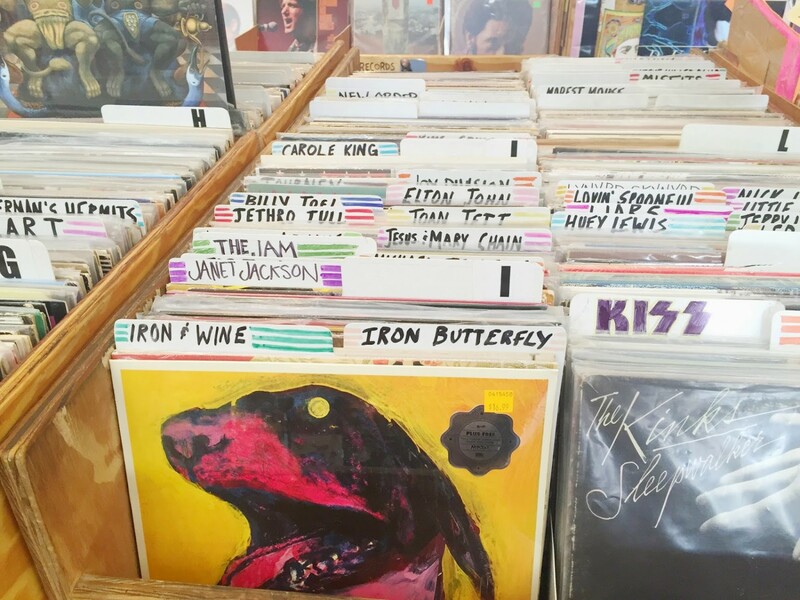 I love finding new (well, new to me anyway) record stores in Chicago! 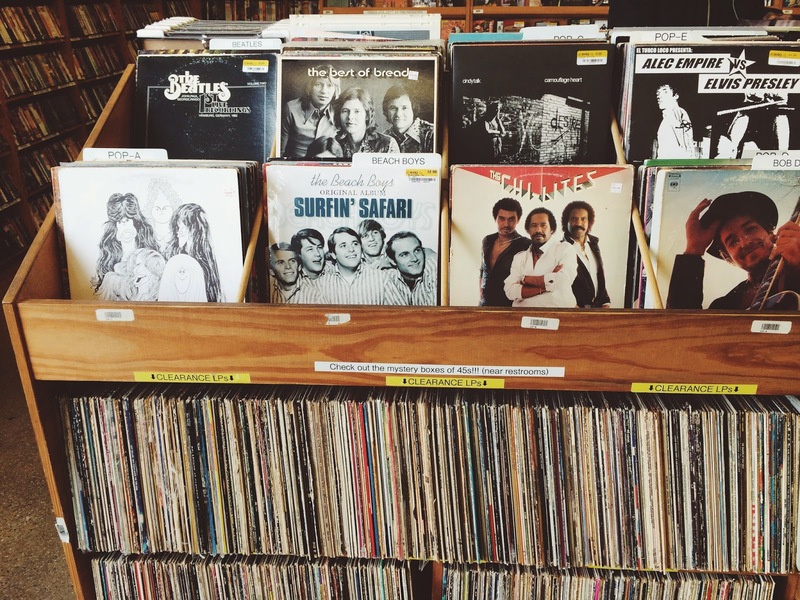 Last month (on my birthday) marked two years since I started collecting records! My collection isn’t halfway where I’d hoped it would be by now but it is coming along slowly but surly. 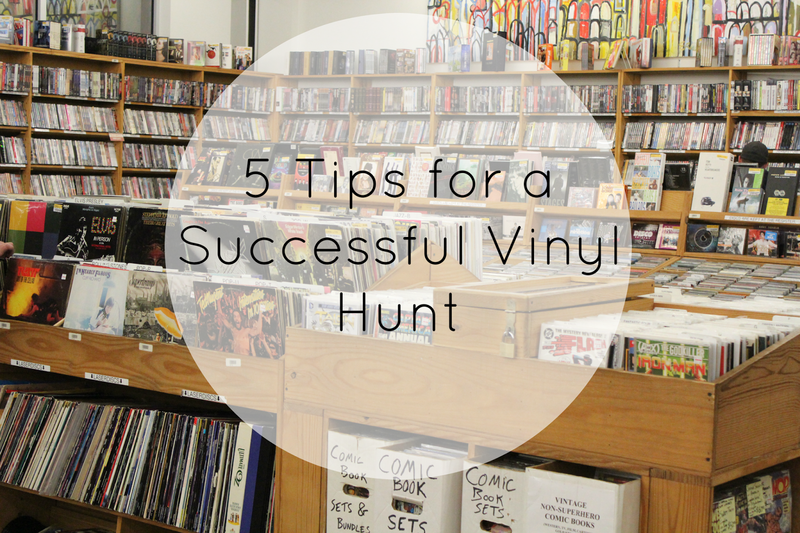 Hence all the vinyl hunting!